and not a way of life. at the end of each section. Beka was determined to put it into practice. Think she made a good decision for snack time? because I really wanted the kids to eat their meals. including a protein which stays with them longer. they need to be served with every meal. irratibility, agitation and a lack of concentration. they aren’t going to be able to concentrate. more quickly if they weren’t hungry. you have to keep all three plates full at the same time. 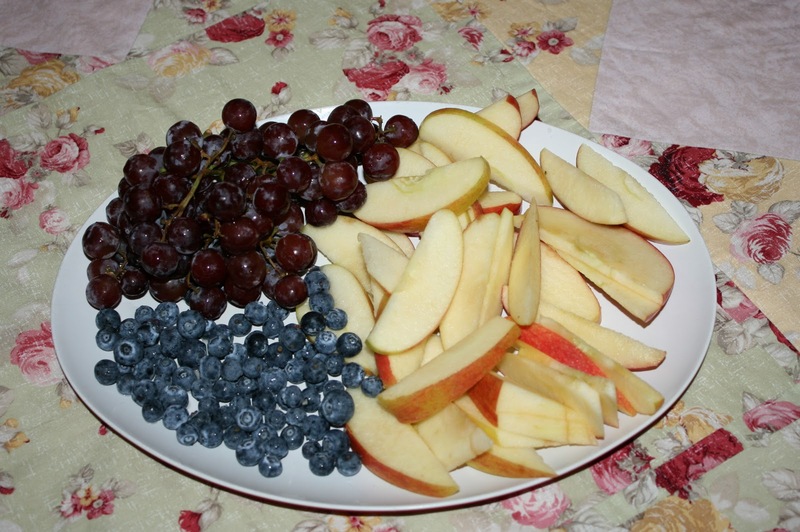 This entry was posted in food pyramid, Health curriculum, hungry kids, MyPlate, nutrition on November 2, 2011 by Mindy. Amen sister. Great post and reminder to us all, esp. us young ( i'm still a young mommmy, right?!) moms. Kids diets and nutrition is just going down the drains, it's terrible! We implement "math drill, snack drill' round here and it's often shouted out at 10 am. A snack (usually boiled egg eaten right out of split egg) and math drills, a perfect combination! You are so right!! Sleepy can alter a mommmy's behavior too! I've learned that if something bothers me at night, to wait and deal with it in the mornning, then it seems like it is more manageable! !Loved your healthy food tips and the link for more info, I"m going to check it out! Thanks for sharing. I keep emergency snacks like almonds, cheese, and granola bars for mommy moments like that. I often forget to "feed the mommy", and my kids will remind me when I am getting grumpy 😉 One thing I love about homeschooling, my tall, skinny, needs a million calories a day but is still a rail kid can munch her way through school. She works twice as fast while snacking than without food. Go figure. On a sad note, I have a friend who's son has a food issue. His school is TOTALLY fighting against her. He was adopted through foster care, and she has worked YEARS to finally get him to a healthy weight (was way to small), and to eat healthy food regularly. The school refuses to allow him to eat when/what he needs, and his grades are falling. BREAKS my heart.